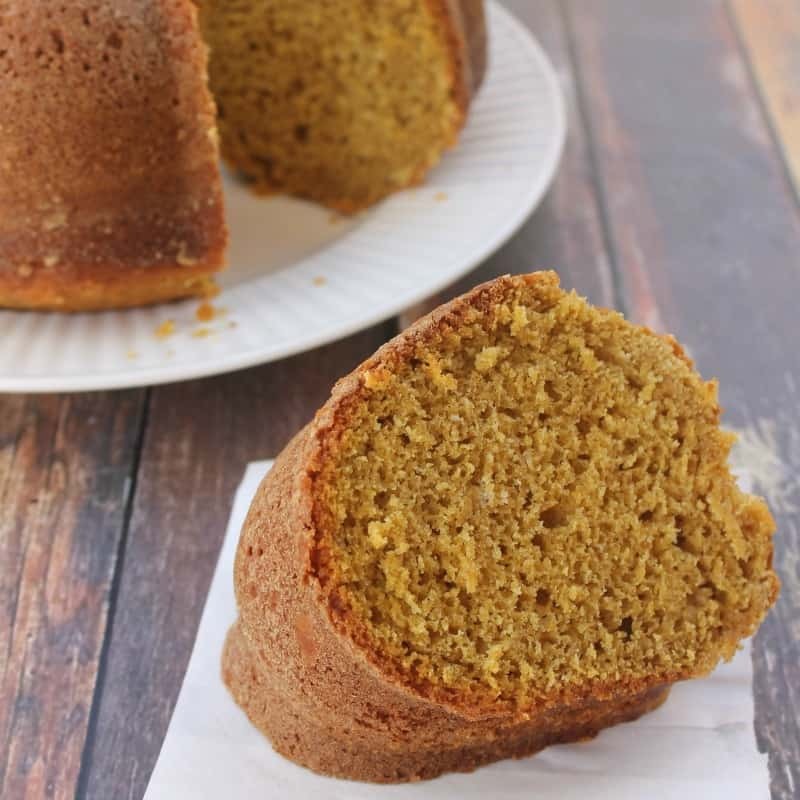 Pumpkin Bread is a crave-able fall bite! Not too sweet and perfect with your morning cup of coffee! It’s the perfect thing to eat this autumn! Growing up my mom’s recipe book was always a treasure to me. 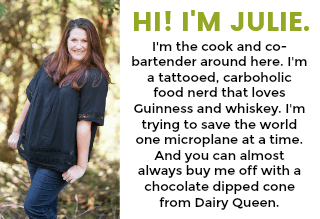 She would add magazine clippings, hand written recipes from friends & family, product packages…if it sounded good it went in the book. 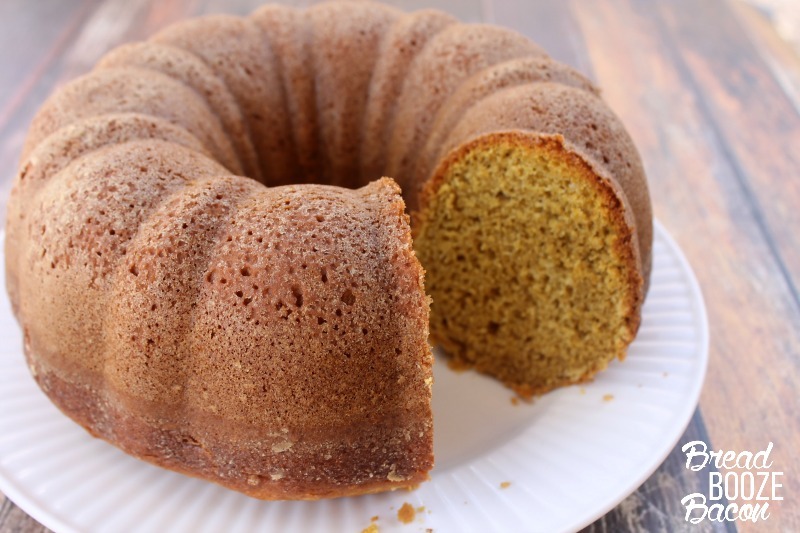 One of my all-time favorites from the book is this Pumpkin Ring recipe. It came off a Bisquick box and I can’t even begin to count how many times Mom and I have made this recipe. Every time I bake it, all those food memories come flooding back. 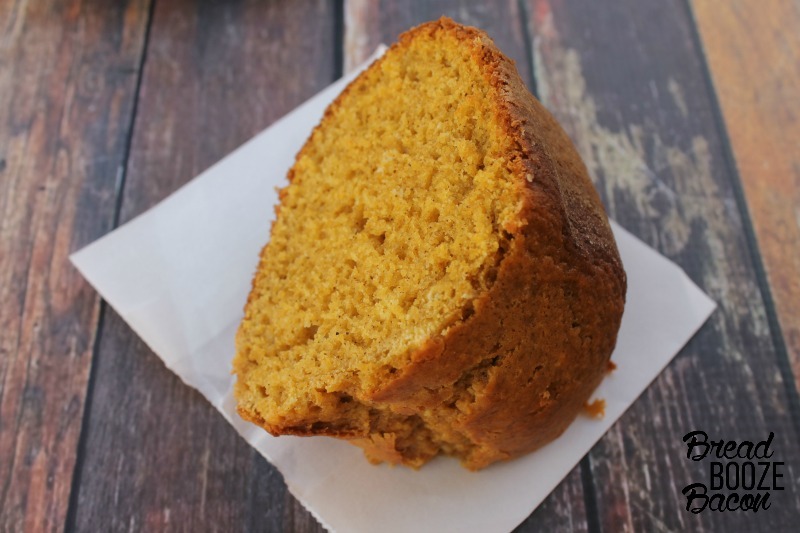 I like this Pumpkin Bread straight up, but if you’re making it for dessert or just like your morning coffee companion a little sweeter you can drizzle a glaze over the top. Easy presentation points kids. All I know is your house is going to smell amazing and you’ll willing give up grabbing a pastry during your morning coffee run when this bread is in your house. Happy fall kids! 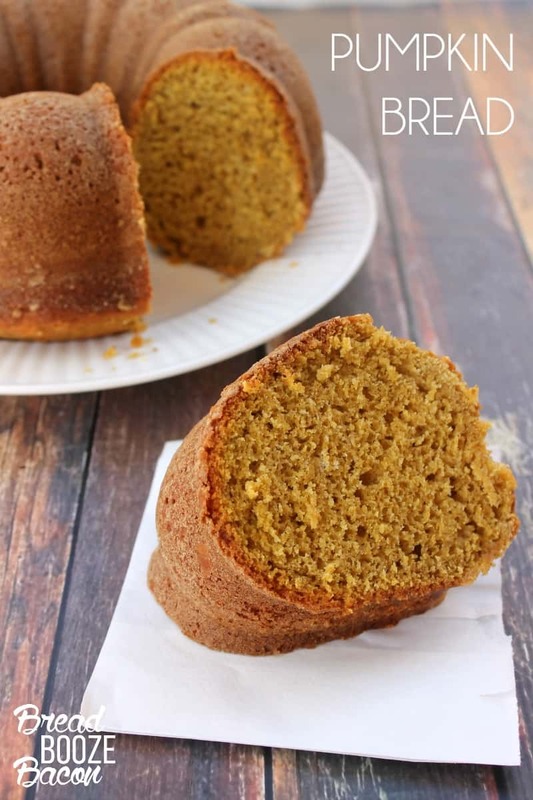 Pumpkin Bread is a crave-able fall bite! Not too sweet and perfect with your morning cup of coffee! It's the perfect thing to eat this autumn! 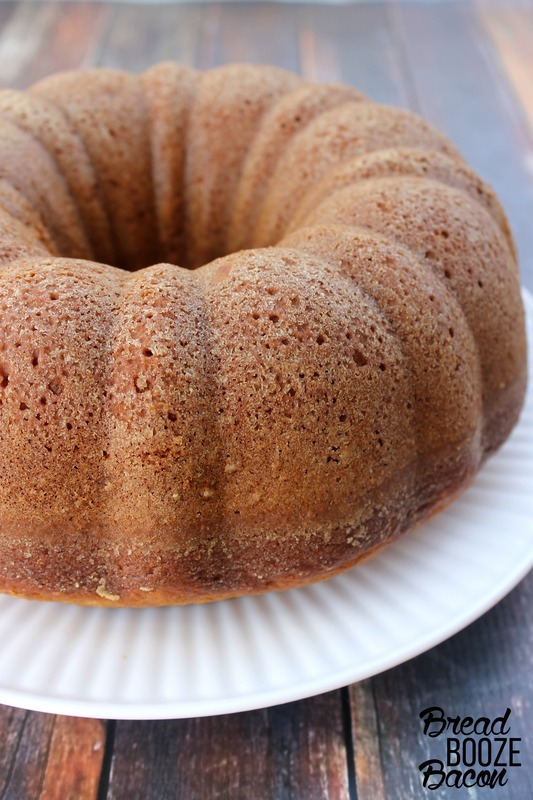 Transfer the flour mixture to a large mixing bowl, add the sugar, brown sugar, pumpkin puree, butter, eggs, and milk. Beat everything together on medium-low speed until just combined, scraping the bowl as needed. Pour batter into prepared pan. Bake for 50 minutes or until a toothpick inserted in the center of the bread comes out clean. Carefully remove the pan from the oven, and let cool for 10 minutes in the pan. Remove from pan, and cool completely on a wire rack. If you like your Pumpkin Bread a little sweeter, drizzle it with a simple glaze. Whisk together 1 cup powdered sugar, 1 tablespoon milk. and 1/2 teaspoon vanilla in a small mixing bowl and then pour the glaze evenly over the cooled bundt, letting it drop down the sides. This sounds delicious. 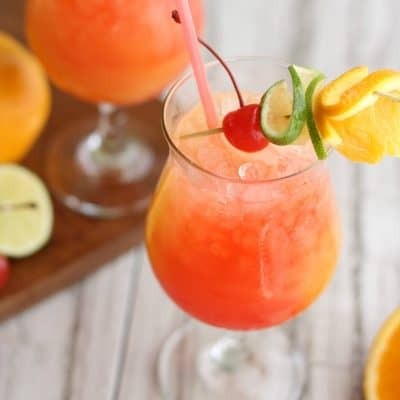 Pinned to share and to make SOON – thanks for the recipe!